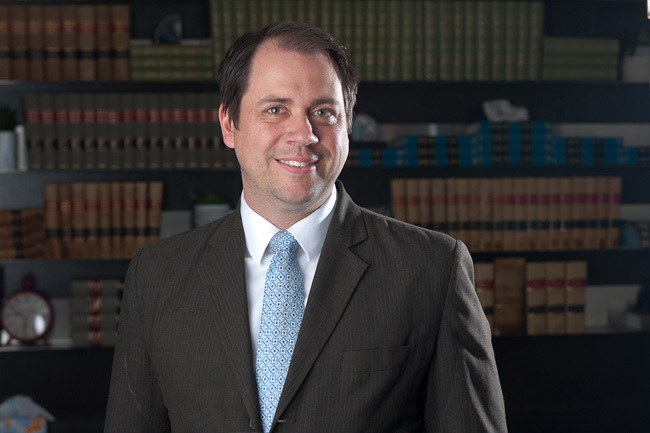 Need a top Edmonton divorce lawyer to advance a fair claim for spousal support or defend an unfair claim for spousal support? Contractual: applies when the parties had an agreement that one party would support the other. Compensatory grounds: applies when one party suffered an economic disadvantage that benefited the other party and the most reasonable method to compensate for that are payments from one party to the other. Non-Compensatory: applies when one party has a degree of poverty relative to the other party that is considered unfair, based on all of the circumstances. 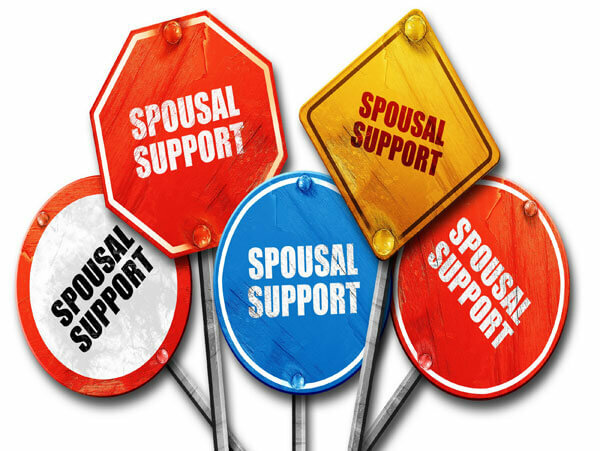 The amount and duration of spousal support compensation depends on a variety of factors, including the budgeted needs of the parties and the general costs of each party. For more information about spousal support claims, divorce in Alberta and other legal services offered by the best Family Law lawyers at Sharek Logan & van Leenen LLP, please visit our Family Law FAQ page or contact us online. You will quickly discover why any search for the best rated Family Law lawyers in Edmonton is not complete until you have spoken to us.